Legendary Roger Federer’s body needs a break to keep redefining the limit. Like tennis modern cricket rolls round the year. There are three formats and some cricketers too are picking their own format for survival’s sake. 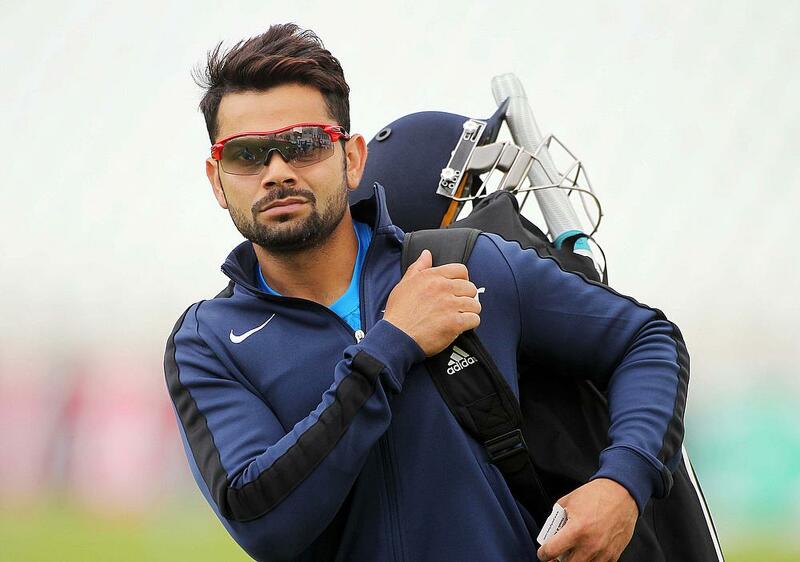 However, have a look at Virat Kohli. This irresistible Indian has raised the bar on fitness. 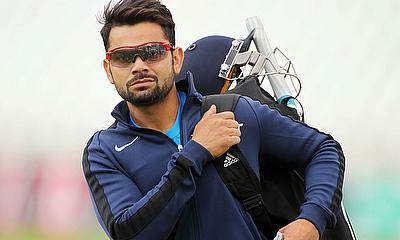 Virat has logged on a staggering 429 matches (66 tests, 208 ODI, 57 T-20, 98 First class) in a matter of 10 years time. Compare it with Sir Don Bradman who wielded his willow in 286 matches (52 tests, 234 first class) in 20 long years. Sir Don had enough recovery time. Like other popular sports the upsurge of money is proportionate to increase in number of matches. FTP in cricket cares moolah more than cricketer’s recovery. Despite the relentless demands of playing matches some cricketers have been nothing short of phenomenal in terms of longevity. Jacques Kallis of South Africa totalled 751 matches (166 tests,328 ODI, 257 first class) in his 22 years career. Kallis bowled quick, ran his singles fast and was sharp in the slips. Research on strength and conditioning and application of it has made such phenomenal durability take place in mother earth. That’s the fact of the matter. Look at some of the research and its application. Nowadays a fast bowler does not bowl more than 24 to 36 balls in the net. It saves his body for the match. Indian cricket team brought their own battery of net bowlers to save the spearheads in the net during the recent South African tour. Bowling around 180 balls a week in a match is regarded as a maximum load for a fast bowler. These data gives the bowler a clear yardstick on his load and how to nurse his body. India withdrew Jasprit Bumrah from T-20s in South Africa to give him recovery. These days an Alaister Cook knows that if he scores a 50 it’s one cardiovascular session for him. So no need to run around the park at the end of the day. If a spinner wheels away for 20 overs, he has done one cardio session. Coaches take note how many singles a batsman runs in a ODI. Training log is maintained on the sessions one fields, bowls, bats and the strength and conditioning coach adjusts the training load and intensity on that basis. Shane Warne in his 15 years career played 640 matches (145 tests, 194 ODI, 301 first class). He never believed in fitness training and didn’t even bother to do warm-ups. Warnie and Dhoni will keep perplexing people as they are gifted by god. For craftsmen like Alaister Cook, James Anderson or for that matter Steve Smith the supporting stuff with fitness coach and physio are as inseparable as their wives. Mashrafi Murtaza, the irrepressible captain of Bangladesh has 11 surgeries. Ashish Nehra of India is another wonder. Amazing rehab from the hands of physios like Patrick Ferhert and Alex Contouri of Australia also Nitin Patel of India has kept the best of top notch cricketers overcome many an injury. It is simple - trainer prepares the body and physio repairs it. A team work indeed. Charles Darwin, in his theory for evolution did write about survival of the fittest. How can modern cricket ignore such a theory that has stood the test of time.